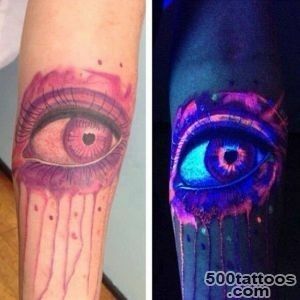 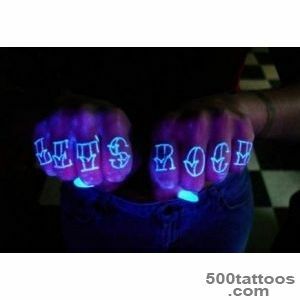 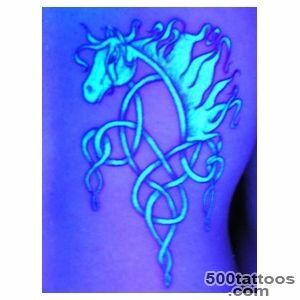 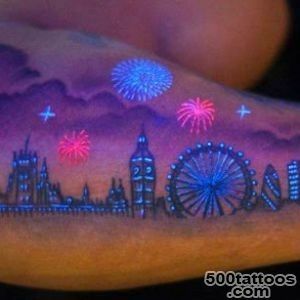 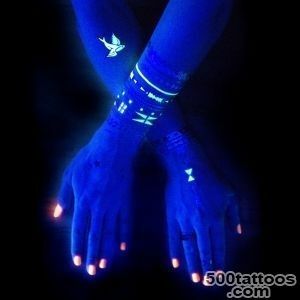 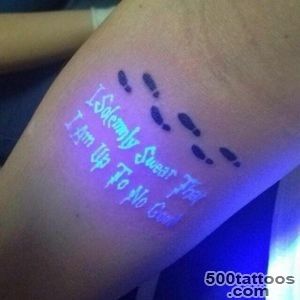 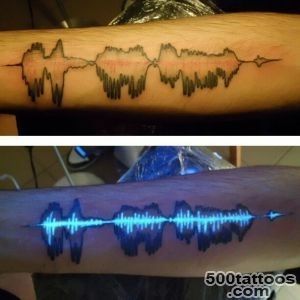 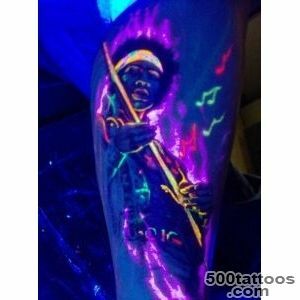 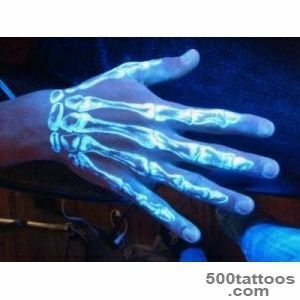 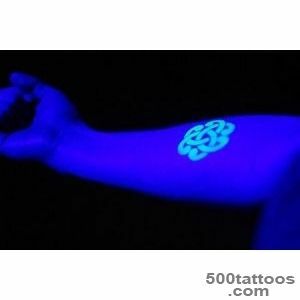 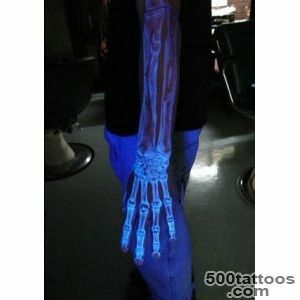 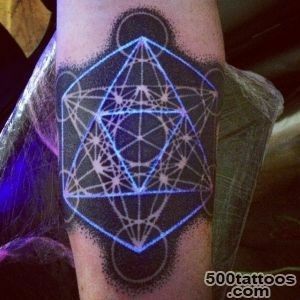 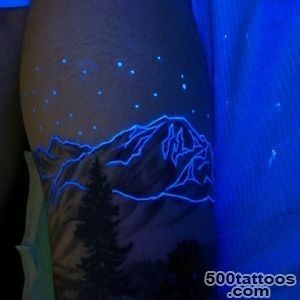 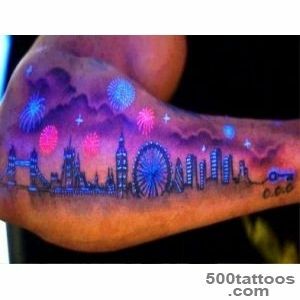 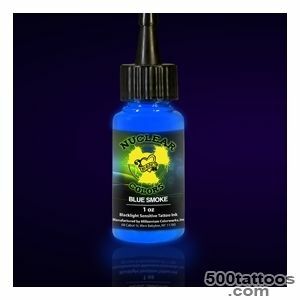 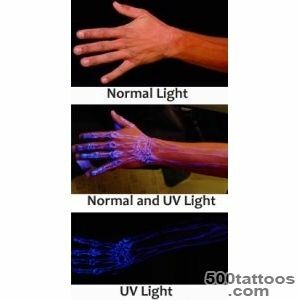 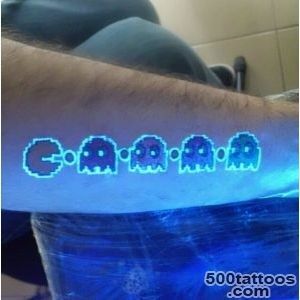 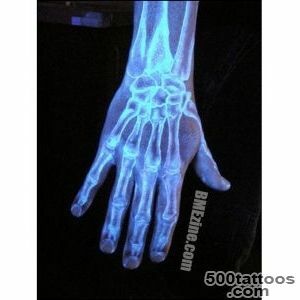 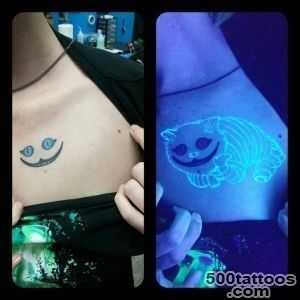 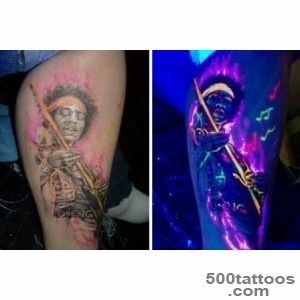 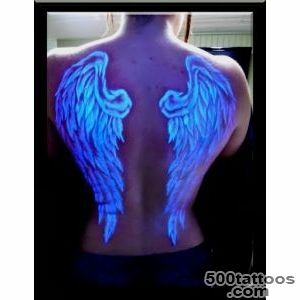 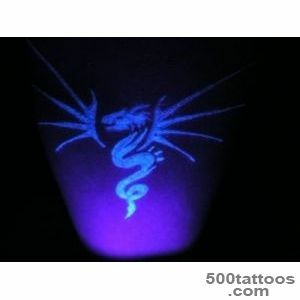 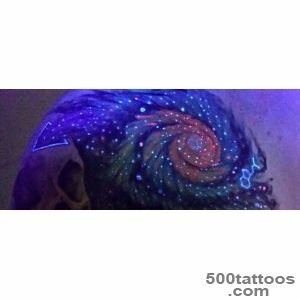 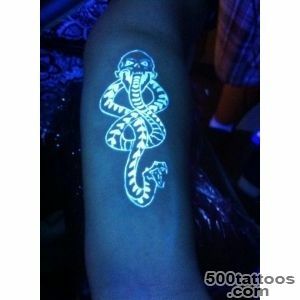 Ultraviolet tattoos are made using certain inks that are visible under ultraviolet light. 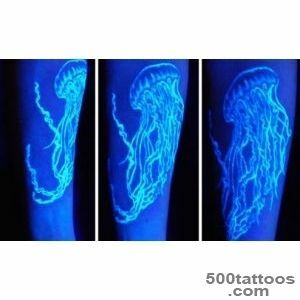 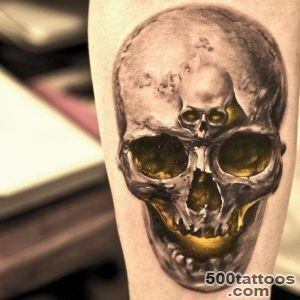 Tattoos, when using white ink invisible can be fully visible in ordinary light, scars, which were the substrate may remain visible.UV tattoo can shine brightly until the purple color, it depends on the color of the selected ink. 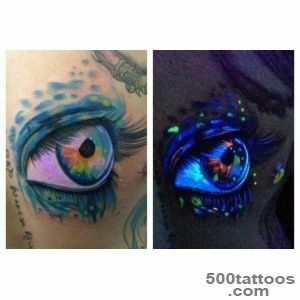 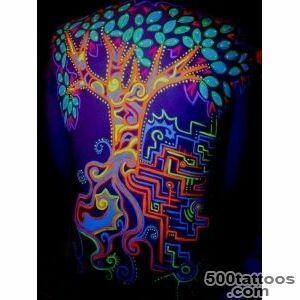 Colored inks are also available, but with the addition of UV pigment will glow brightly in ultraviolet light. 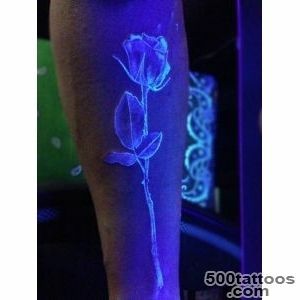 In addition, they are more expensive than conventional tattoo dye.Some people may show a reaction to the ingredients in the paint (allergic dermatitis or itching ), to the same glowing pigments in the presence of suspected carcinogens and allergens, but so far no study has shown the presence of side effects with prolonged exposure of the body.